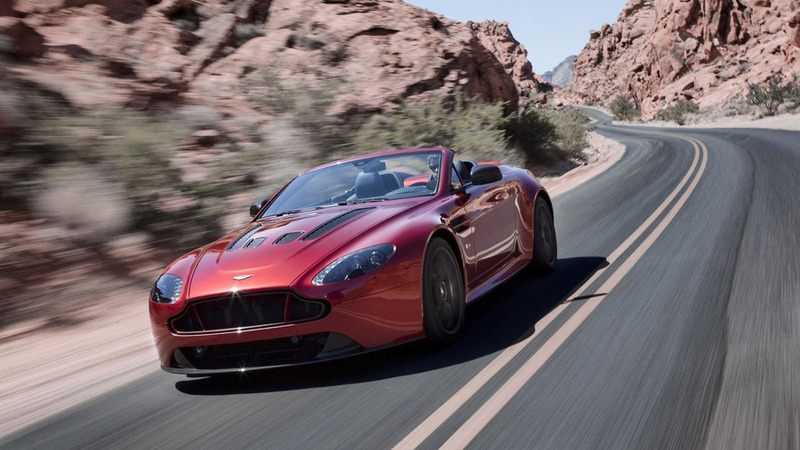 Aston Martin has announced plans to introduce the V12 Vantage S Roadster at Pebble Beach. 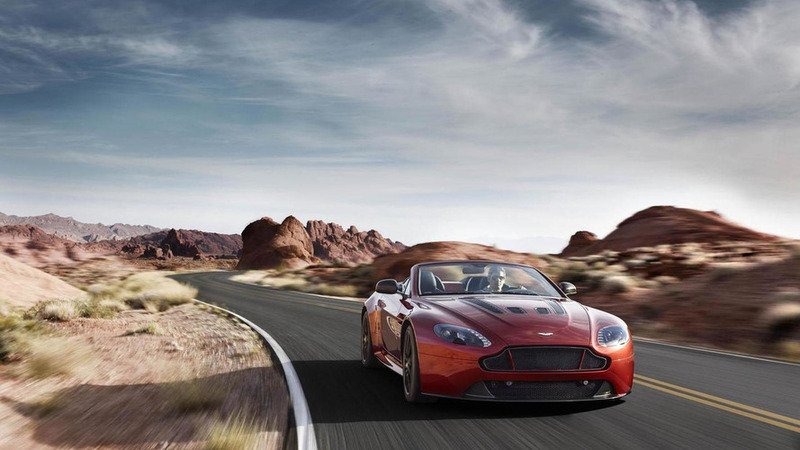 Aston Martin has officially unveiled the new V12 Vantage S Roadster. It is being billed as their fastest and potent roadster to date.